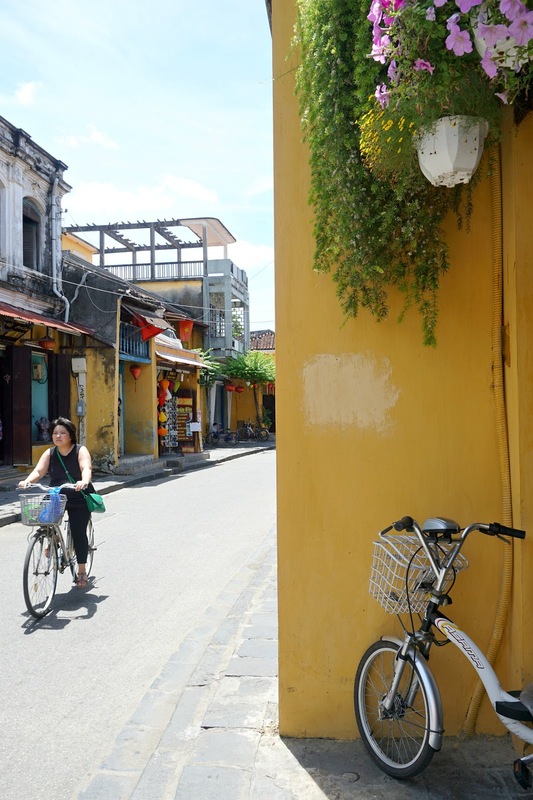 Oh Hội An, what a dream. 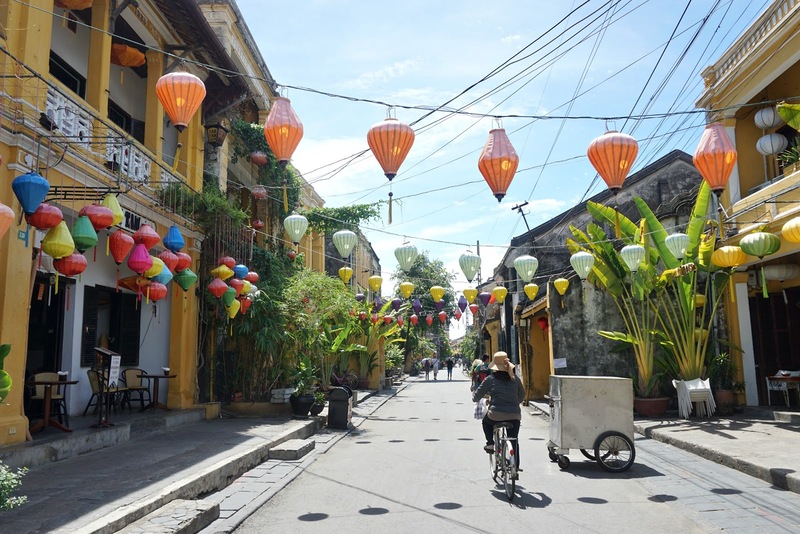 Hội An is everything you imagine and want Vietnam to be; coloured paper lanterns lining ochre walls, green palms providing shade when a conical hat just isn't cutting it. 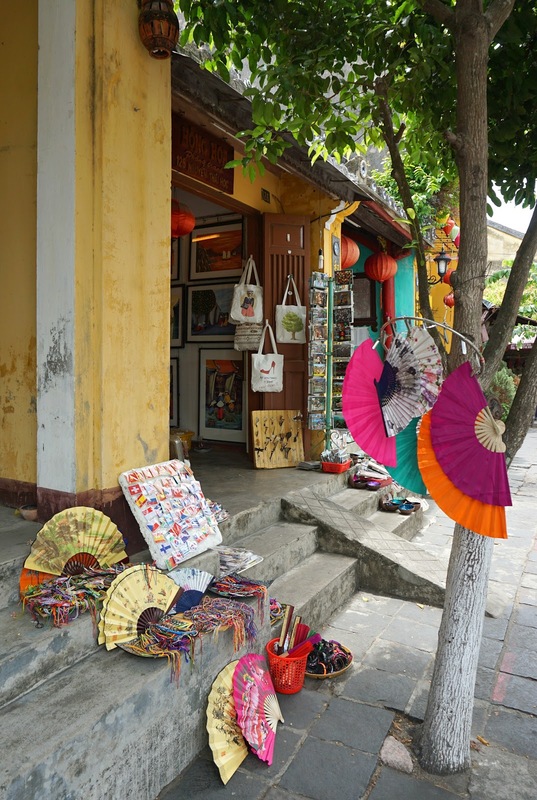 It is rich in colour, culture and charisma - I challenge you to visit and not fall hook, line and sinker. 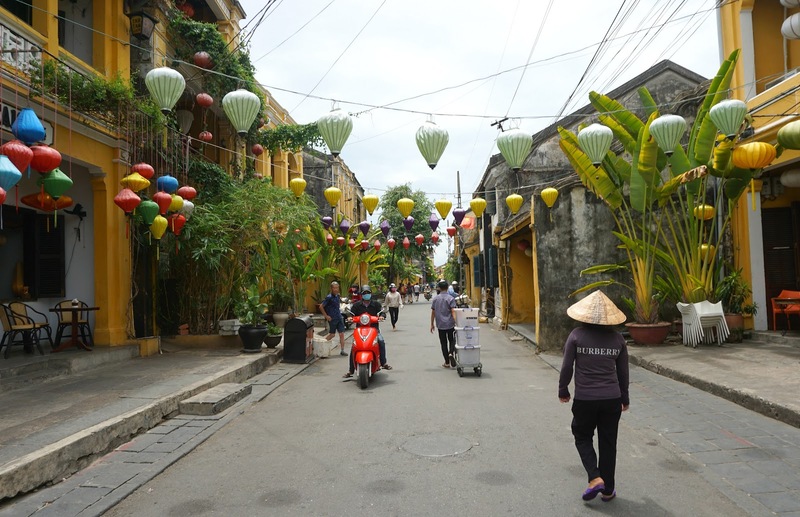 We arrived in Hội An from Huế, by driving the Hai Van Pass on motorbike. See more info on how we did it without a tour here! I would 100% recommend you also making your way here via this means, it is such an experience in itself. First, we stayed at The House 36. 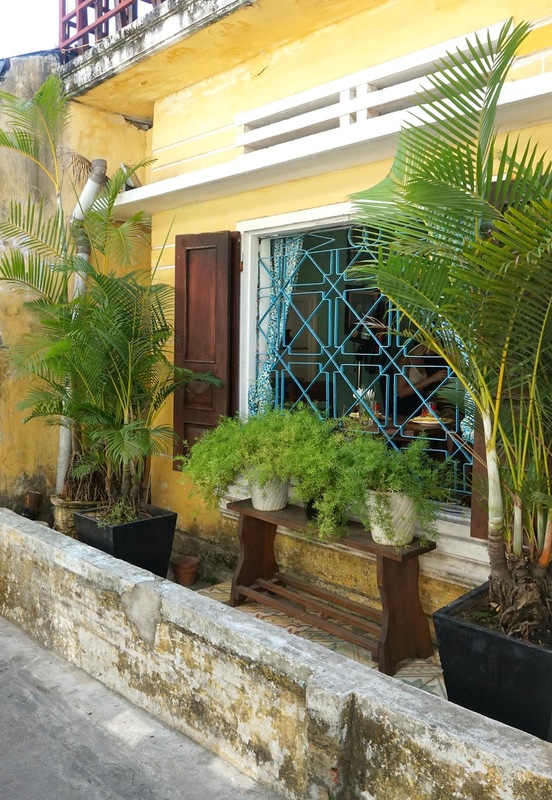 A home stay located about a ten minute walk from the Old Town, it was such a bargain at only £8 a night (June 2016) for a beautiful room with an amazing en suite bathroom and breakfast. 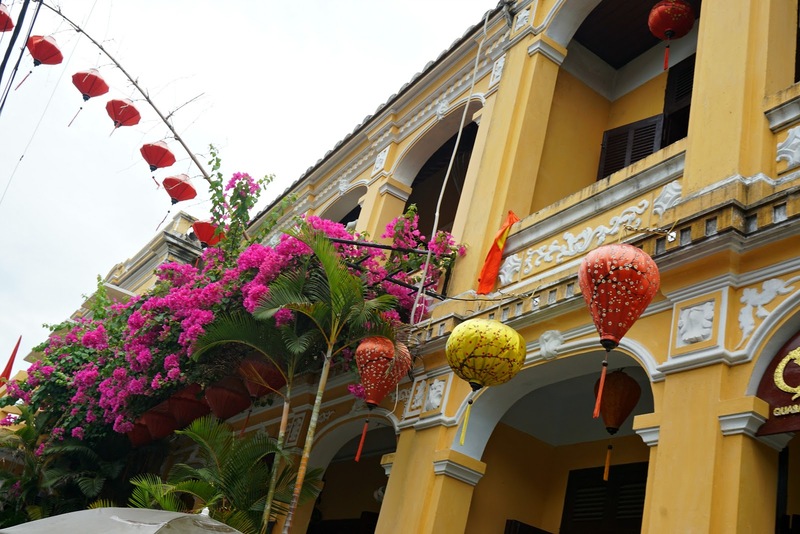 Again, central Vietnam strikes again with its incredibly affordable accommodation! 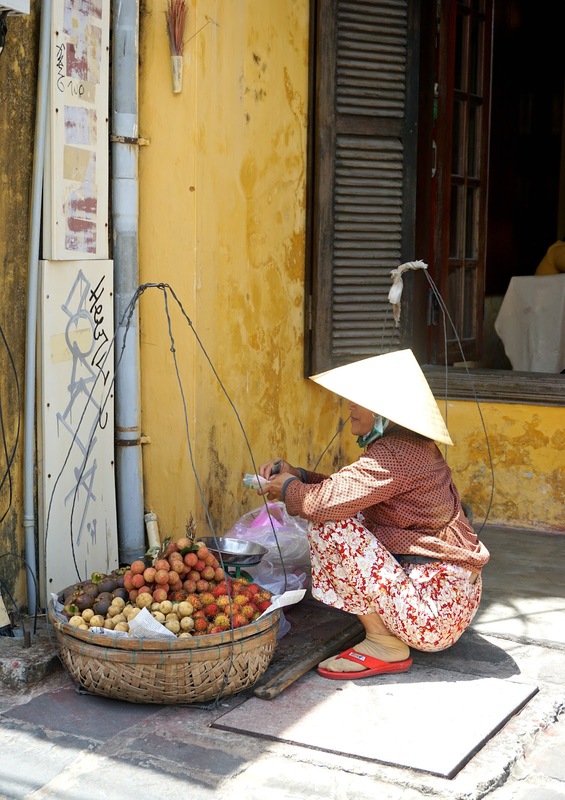 (See also: Huế). We then moved to Green Heaven Hotel - more expensive at £20 a night for a double room, but it had an incredible pool and the most varied breakfast buffet - we felt like we were staying in 5* luxury! These are both really great options, and would recommend them both without hesitation. 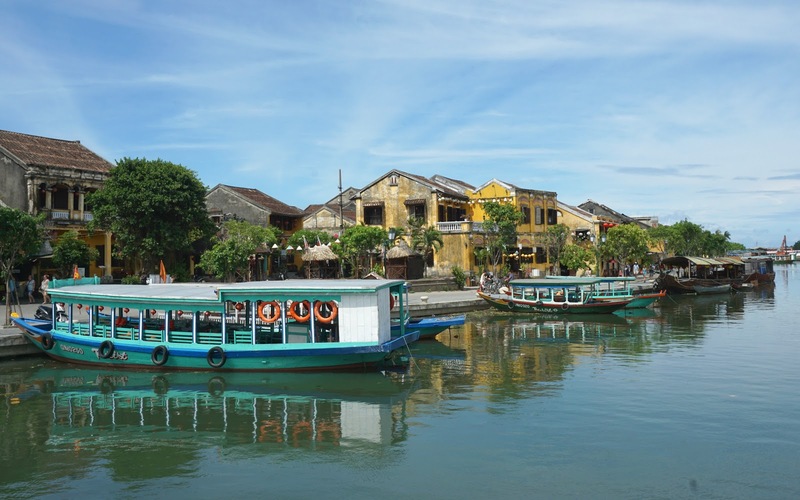 Hội An is just one of those places you could do absolutely bugger all and still have a blissful time, taking it all in. 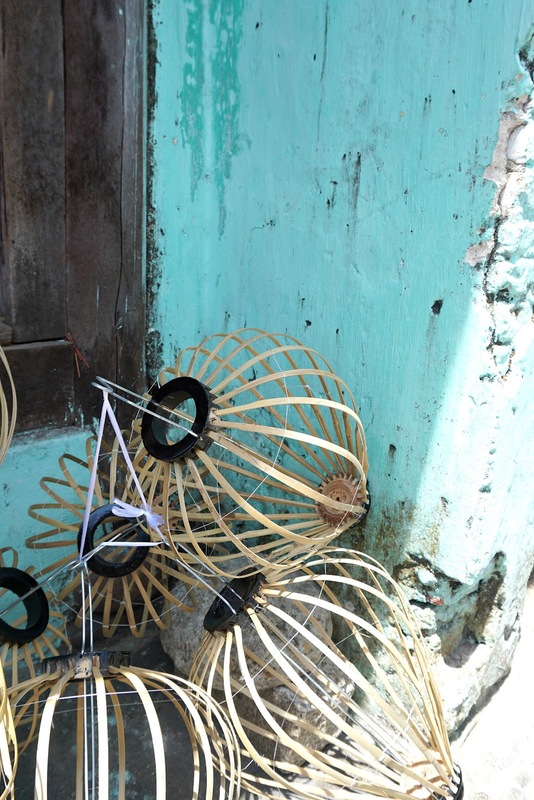 It really is everything about SE Asia I love! We spent a week here, but could probably have done longer. 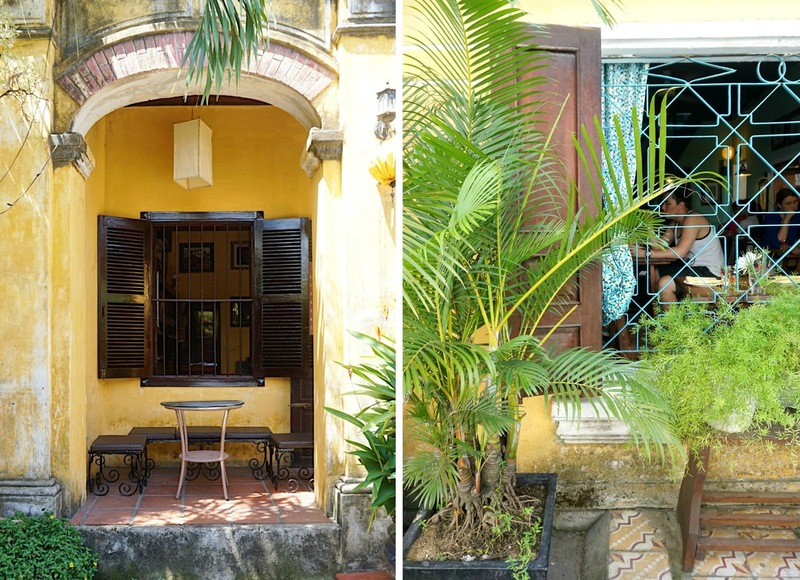 We met several people who ended up staying in Hội An semi-permanently, as they just fell for it as we did. And for once, I don't mean a motorbike! Find yourself a push bike and make tracks towards the old town and explore all it has to offer. We did this largely on foot as we were staying so close to the town, but it is really set up for bicycles. 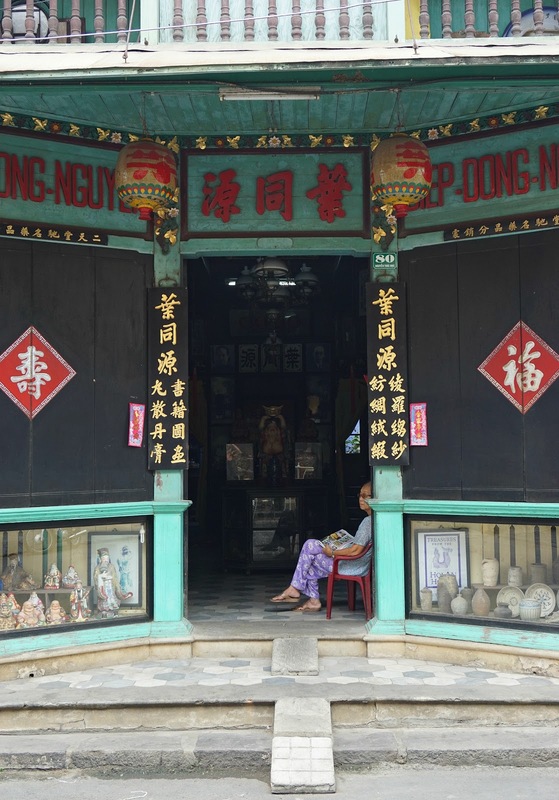 If, like me, you appreciate an old, almost decrepit building with a peeling exterior, then Hội An is your Mecca. 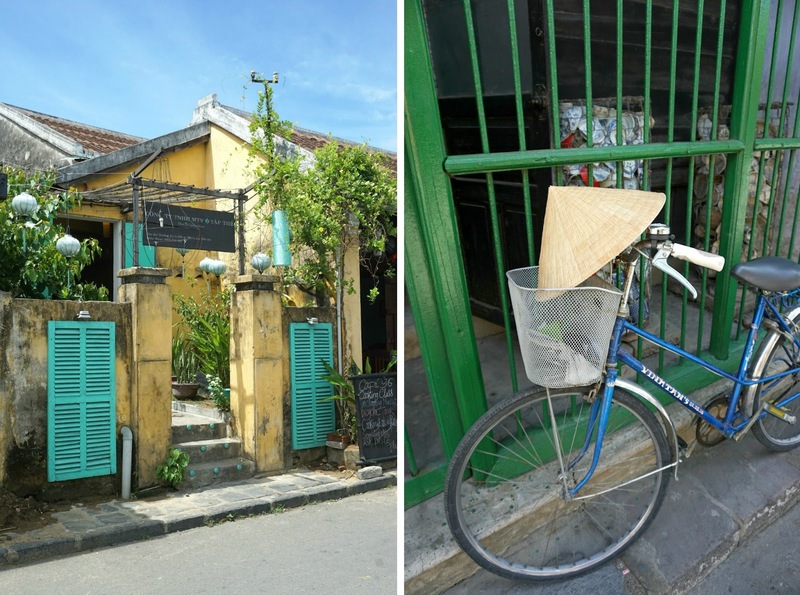 Take your time exploring the streets and sights on foot or push bike, stopping every so often for a cold beer or iced coffee for refreshment. It is stunning. 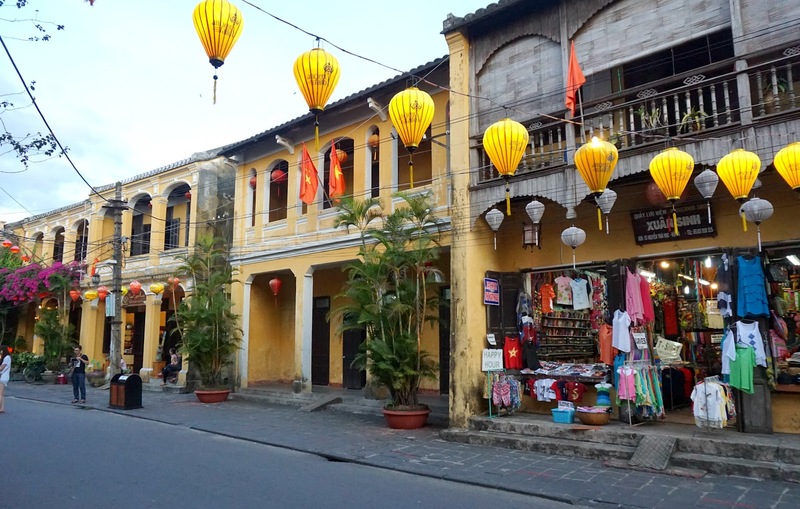 If Hội An is known for anything, it's tailoring. This is the place to get a piece of clothing made for you - something one of a kind, unique and made to measure. We went to a couple of places to suss out prices, and ended up going with Bebe - it certainly wasn't the cheapest option, but has excellent reviews and was personally recommended to us by a few different friends. We figured, if we're going to do it, we should do it properly! So we chose mid-range fabrics rather than the cheapest options to ensure they would last and we would get good wear out of them. I got a dress made (you can see me wearing it here) costing $95 (US dollars) and Rich had a suit - trousers, jacket, shirt and tie - for $170. Both of these were made completely to measure, from scratch and needless to say fit us like a glove! We had three fittings in total, where they made adjustments each time. On my second fitting I had a moment of madness and decided I didn't like the fabric they had made my dress in... and after a slightly embarrassing conversation they agreed to change the whole dress for me and made me another one from scratch, at no extra cost. Oops! Lesson learned: be firm and if you don't like something, tell them. We found them to be really accommodating, even in my diva moments! My advice would be to think carefully about what you want to get made, and take images with you where possible. I screenshotted a dress I liked online and they essentially re-created it for me. You can pay for them to post your items back home to you, but this was quite expensive (it would have worked out around $50 for both of our items if I remember correctly) so we some how managed to squeeze our purchases in our backpacks for the remainder of our trip. Now I'm typing that it seems ridiculous but at the time was no problem! 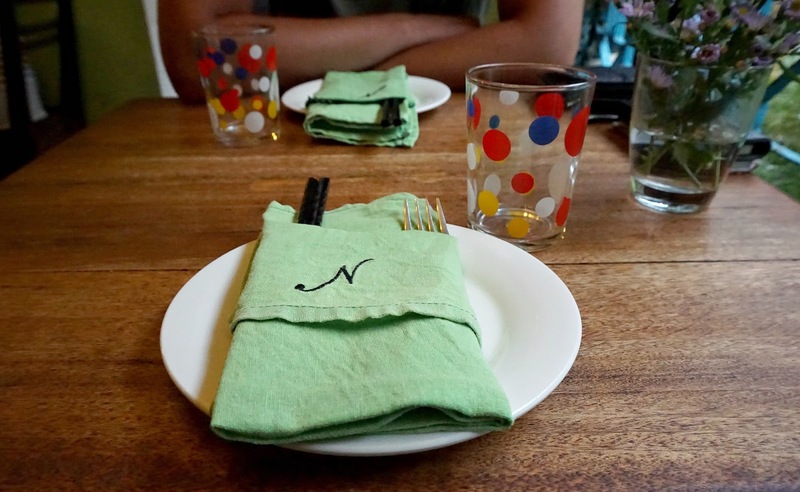 We were also recommended Ngan Ha and Yaly which could be worth checking out. And why stop with clothes? We also decided to get shoes custom made, with Rich opting for tan brogues ($45) and me suede, lace up sandals ($30). We got these made at Friendly Shoes who really were very friendly! Again this involved a couple of fittings where they altered the fit to ensure they really were perfect. You can see my sandals here - I can't wait to wear them again this summer! 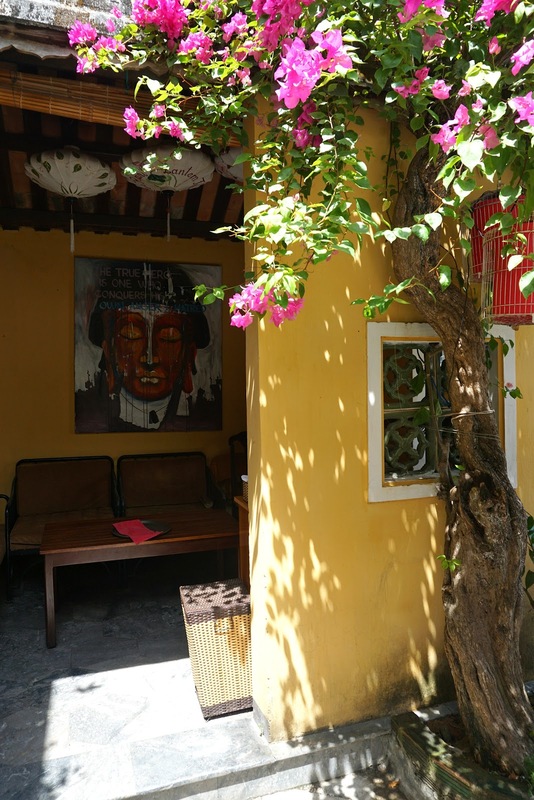 You wouldn't think it, but in Hội An Old Town you are just 5km from the beach - and a beautiful one it is, at that! 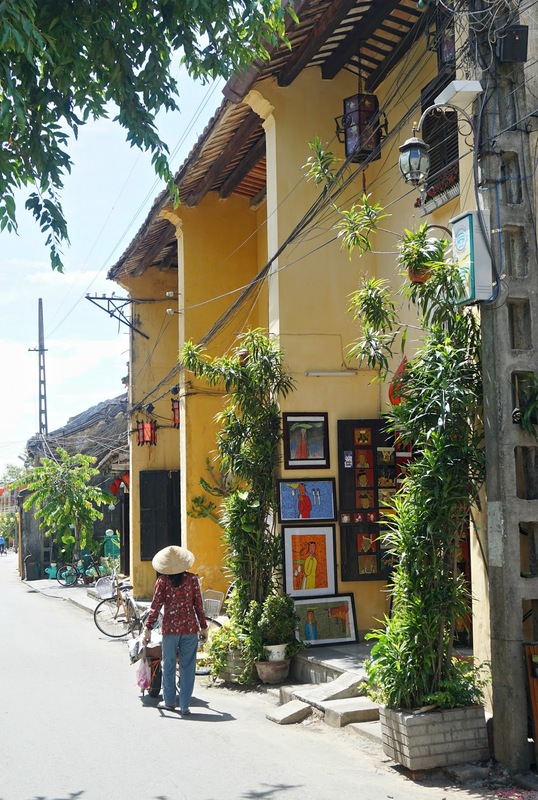 If you don't have a pool at your accommodation, or are craving the feeling of sand between your toes, head out of the Hội An madness and get some escapism. Or iced Vietnamese coffee, to you and me. My, there really is nothing quite like it. Iced coffee (it's like rocket fuel I swear) with condensed milk - it is addictive. Find a cafe or quiet spot and watch the world go by. Nữ Eatery - located near the Japanese Bridge, this appears to be a small hole in the wall... don't be deceived. Try the steamed buns with pork belly and thank me later! Absolutely delicious. This place gets busy so you may want to consider reserving a table. (Location: 10A Nguyễn Thị Minh Khai). Ms Ly Restaurant - excellent 'home cooked' Viet cuisine at reasonable prices, again worth booking. (Location: 22 Nguyen Hue). 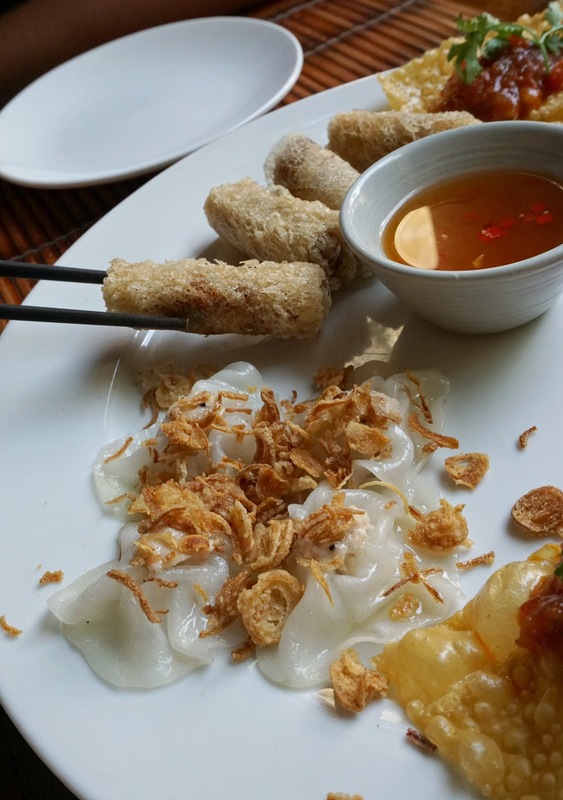 Morning Glory - more delicious local food, this was one of our favourite meals in Vietnam. The menu is based around street food classics, fancied up a little. Again, you might need to book! (Location: 106 Nguyễn Thái Học). 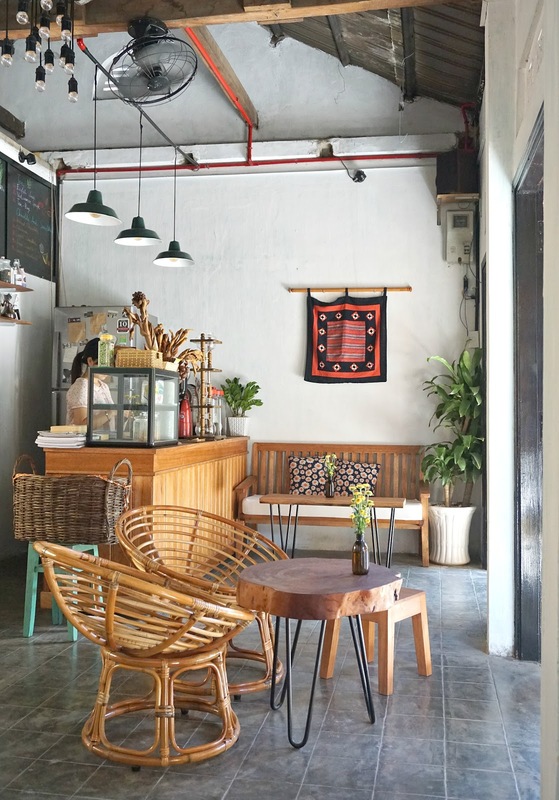 Rosie's Cafe - the most instagrammable joint in Hội An! Great coffee and a quiet spot to sit and escape the madness. (Location: 8/6 Nguyễn Thị Minh Khai). 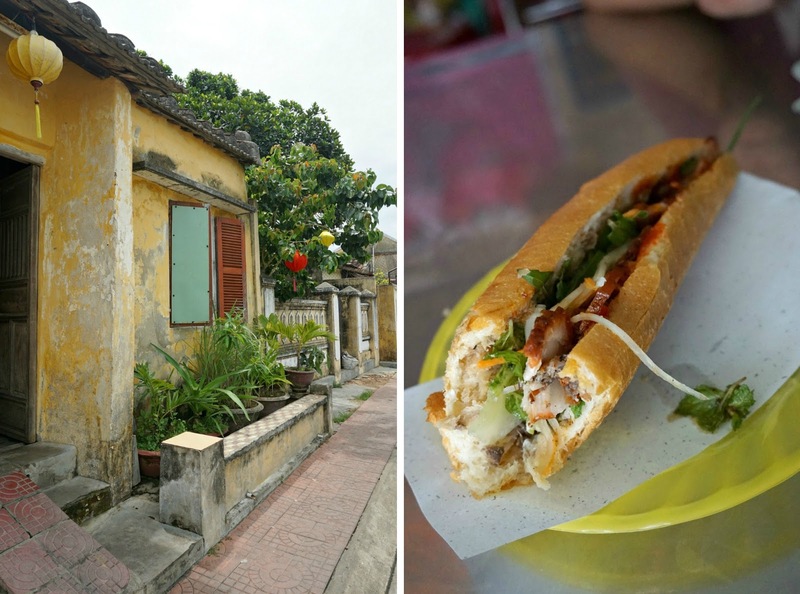 Phi Bánh Mì - the best bánh mì in Hội An. 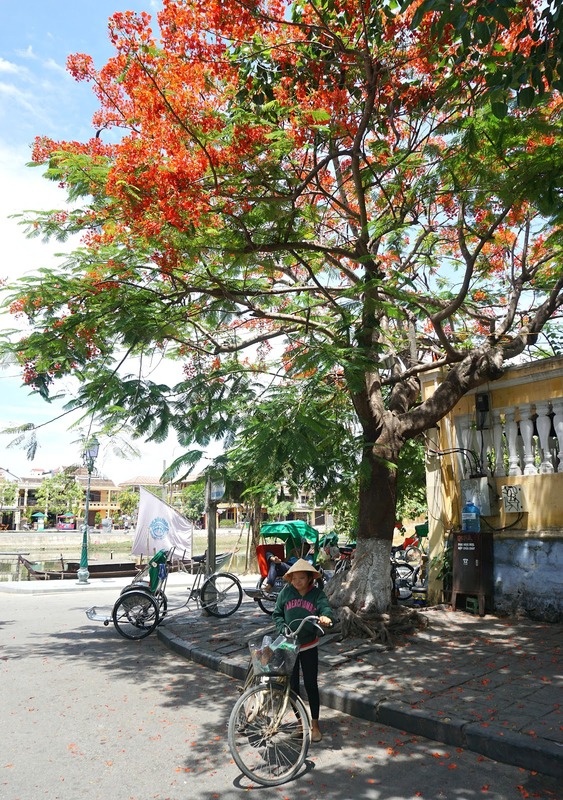 (Location: 88 Thái Phiên). 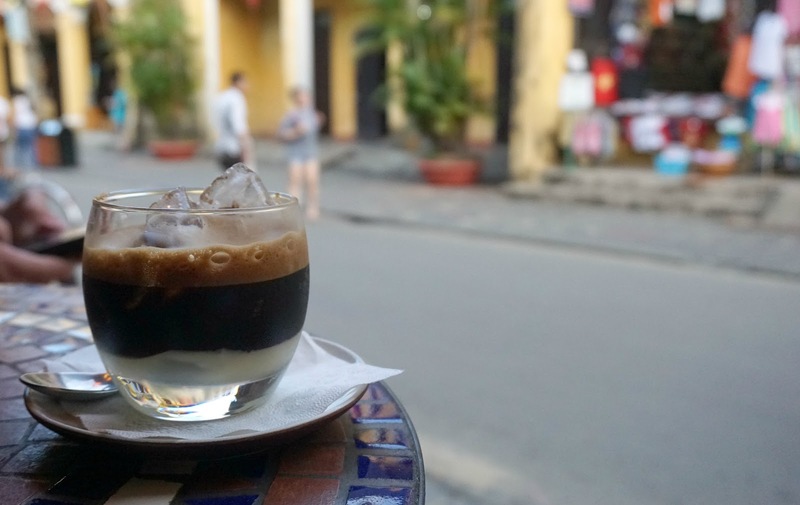 Hoi An Roastery - with a chain of five coffee shops in Hội An, this is a good bet if you are in need of a caffeine fix. Some have air con! (Location: five different).